Wedding Wish is your one-stop-shop for all your wedding needs! 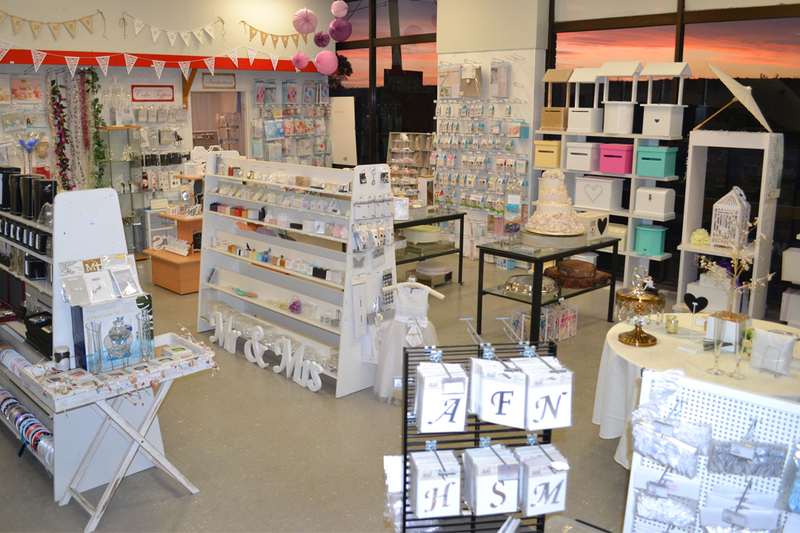 This exclusive wedding store stocks everything from bombonieres to cake accessories, disposable cameras to centrepieces, to ensure your wedding is a night to remember. All items are available for purchase from the website, or the company’s good old-fashioned bricks and mortar store located in Dingley Village. The company also has a comprehensive range of products available for hire, which will help style your wedding to perfection. Plus, if you’re struggling to find the right words to use on your wedding stationery, Wedding Wish also has a poems section on its website to help your invitations find poetic justice.